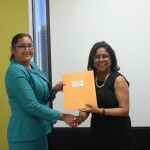 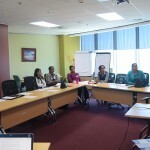 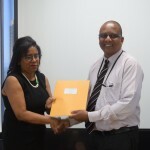 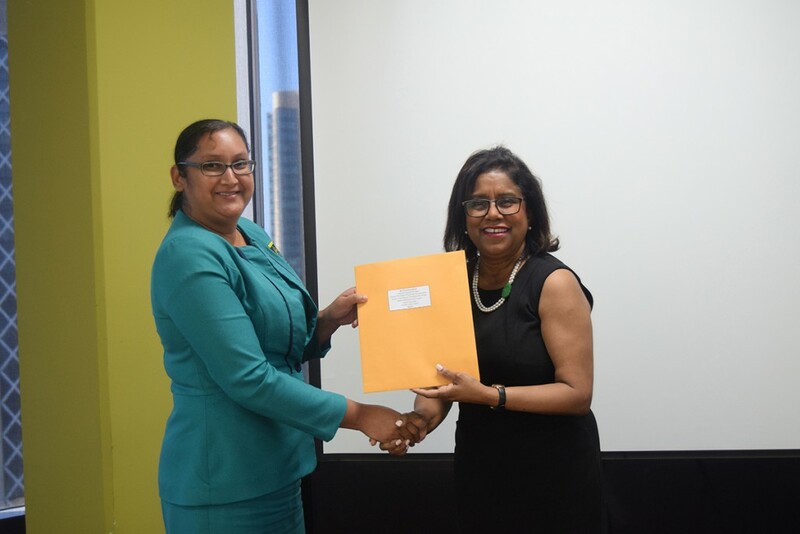 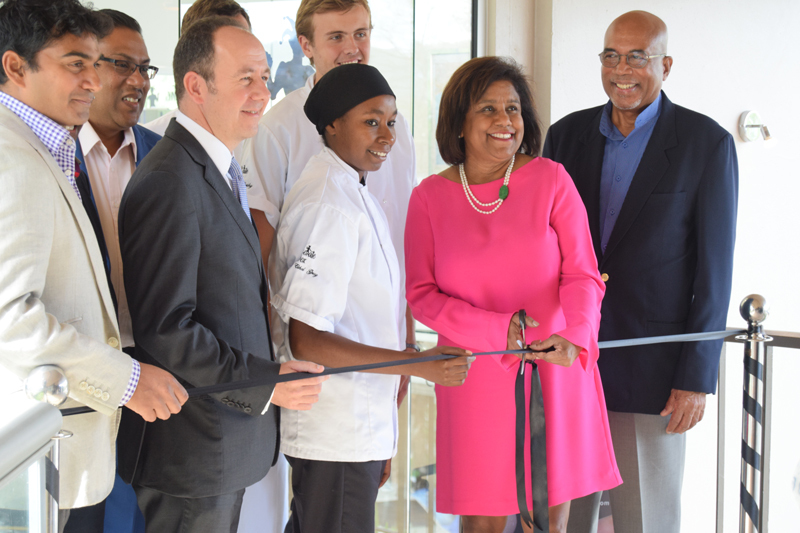 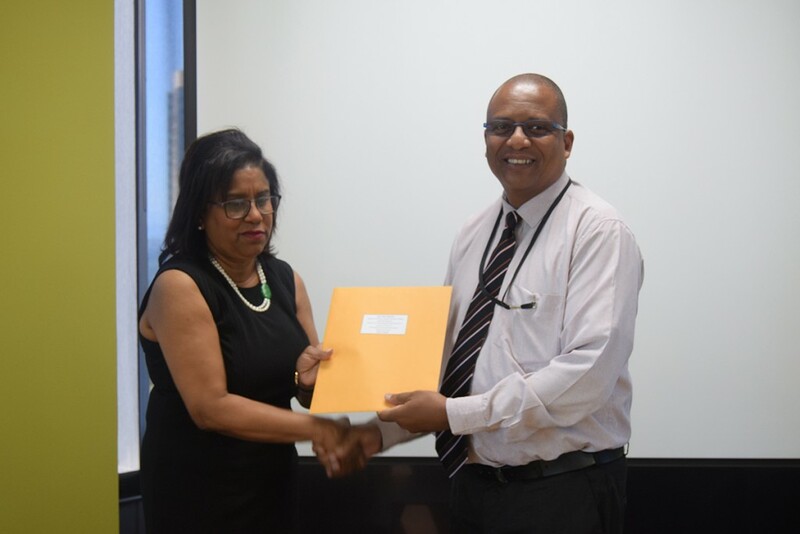 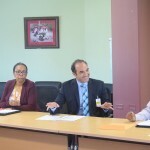 23rd November 2018: Businesses and individuals trading during the upcoming Christmas season are likely to see improvements at the country’s ports as the Minister of Trade and Industry Senator the Honourable Paula Gopee-Scoon and Comptroller of Customs Ms Kathy-Ann Matthews on November 21, 2018 commenced processes to improve procedures at the ports of entry. 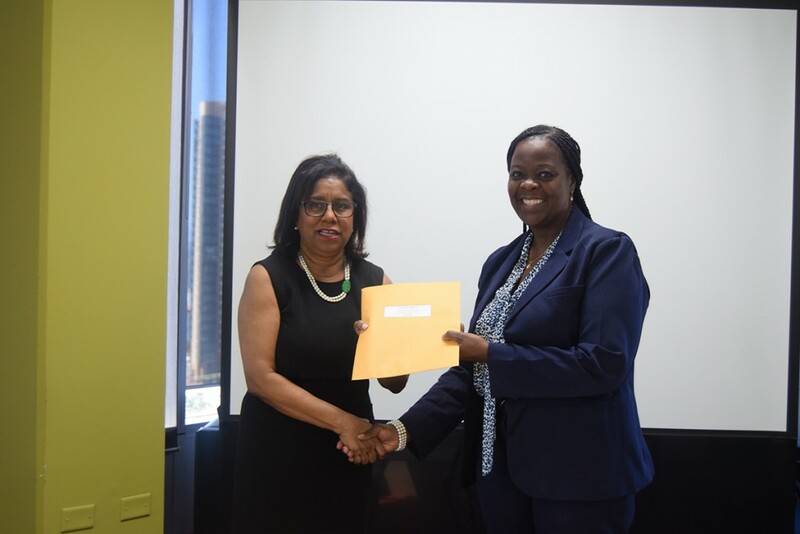 Ms Matthews is the co-chair of the reconstituted National Trade Facilitation Committee. 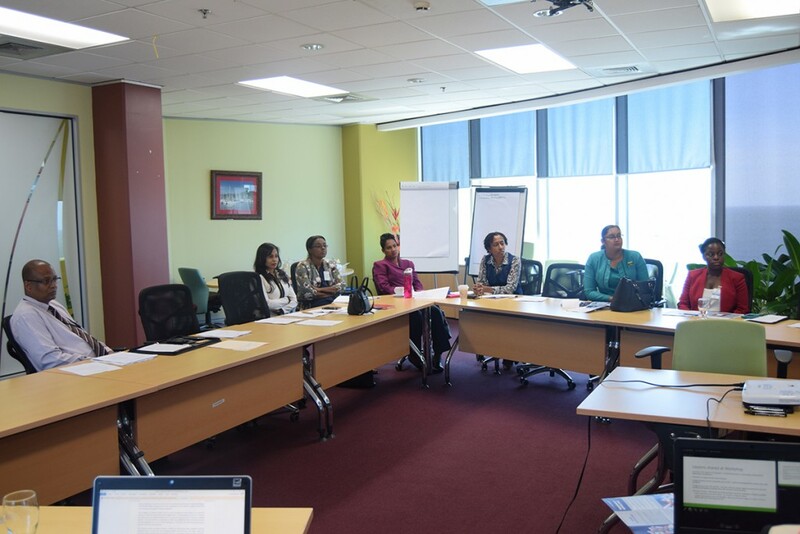 The Committee which is just over a year old was convened to oversee and coordinate domestic activities towards implementation of the World Trade Organization (WTO) Agreement on Trade Facilitation (TFA). 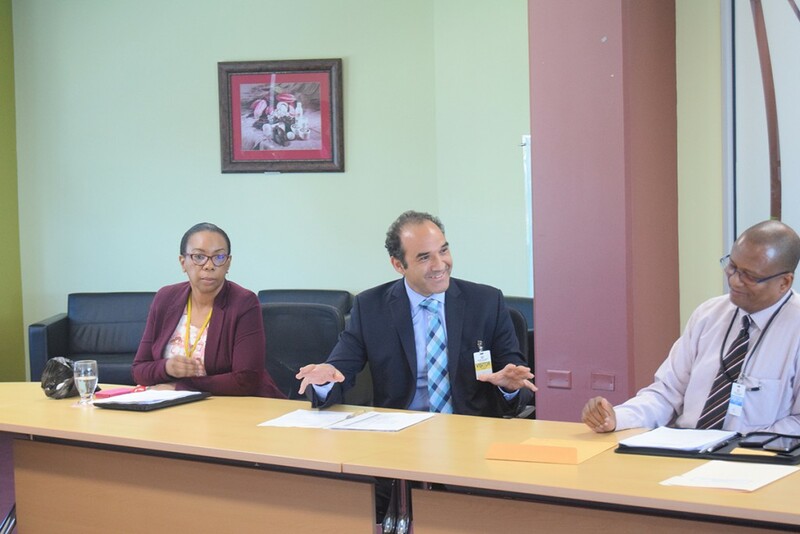 Apart from the operationalisation of the fixed scanner at the Port of Port of Spain, the Customs and Excise Division will be mobilising two mobile scanners in the upcoming weeks to expedite the high volumes of trade usually recorded during the last months of the year. 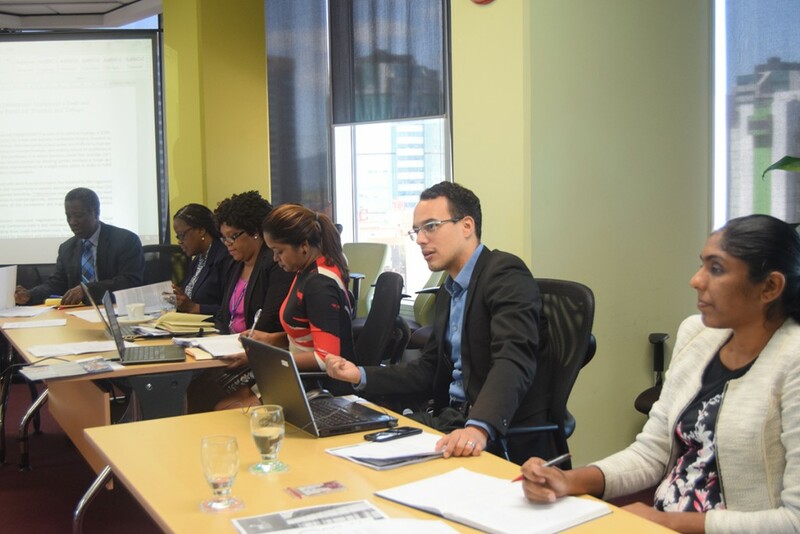 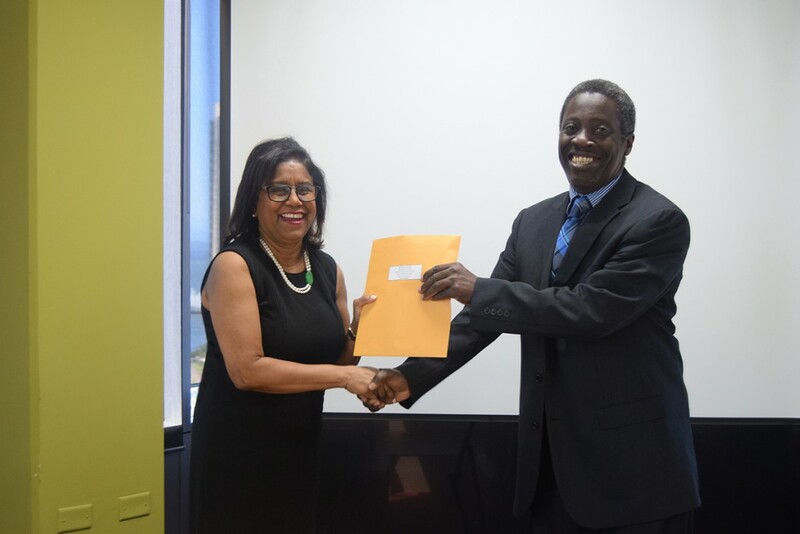 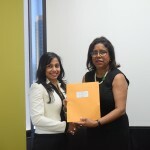 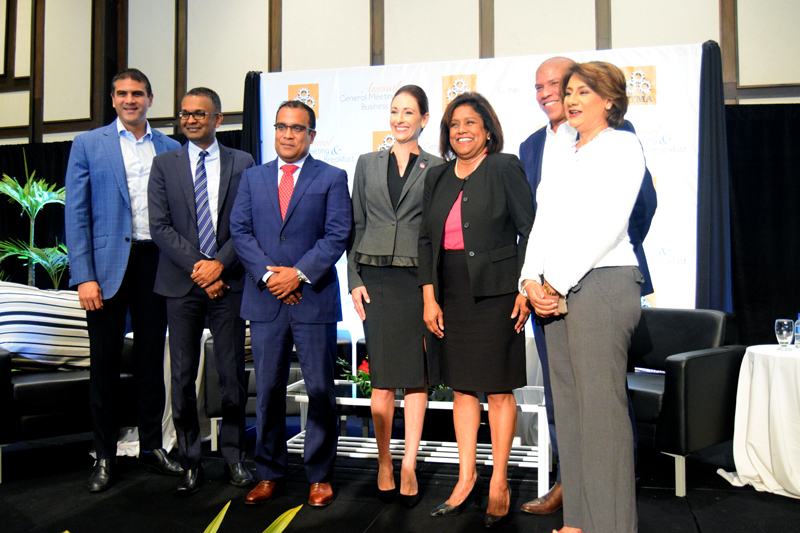 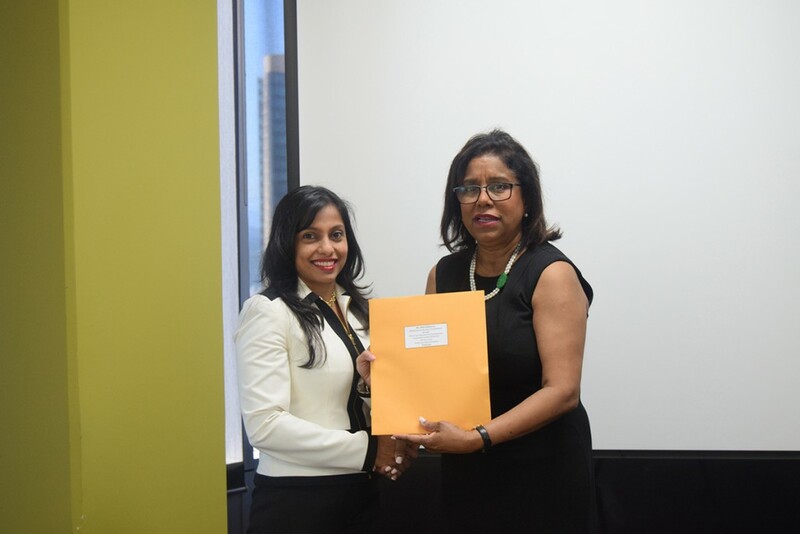 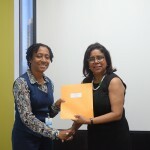 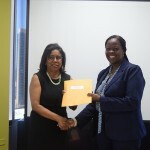 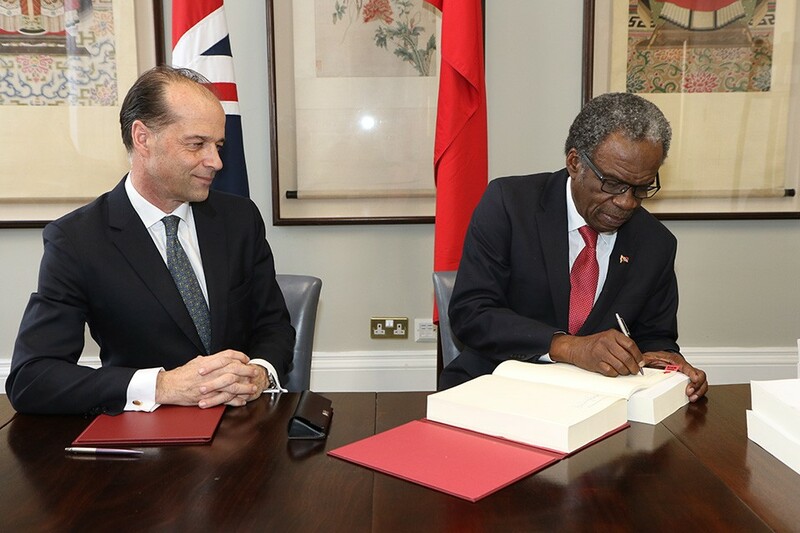 The Committee’s outputs along with those of the Strengthening of the Single Electronic Window for Trade and Business Facilitation Programme funded by Inter-American Development Bank will positively impact the Trinidad and Tobago’s international competitiveness rankings. 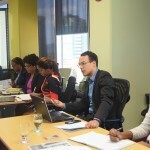 The various initiatives will optimize and simplify foreign trade and business processes, reduce associated time and costs of these processes; improve communication and connectivity among state institutions and with trading partners; and also modernize the country’s Single Electronic Window’s governance. 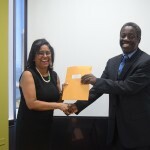 To date the Committee, which is co-chaired by the Permanent Secretary of the Ministry of Trade and Industry Mr Norris Herbert, has developed a trade facilitation roadmap and national implementation plan for the WTO Agreement on Trade Facilitation; provided notification of provisions to be implemented after the transitional period which follows the entry into force of the Agreement and those to be implemented which require assistance and capacity building support; and coordinated activities for regional implementation of the WTO Trade Facilitation Agreement. 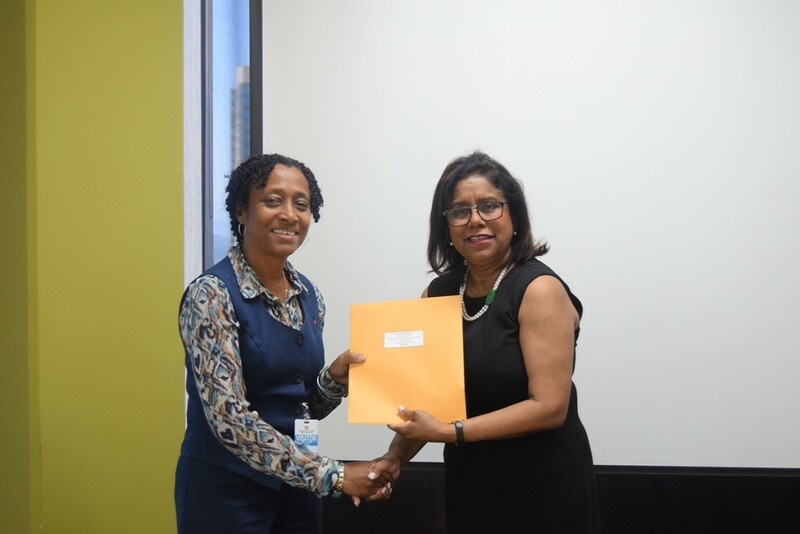 The new Committee which is comprised of twelve members representing five (5) ministries, the Tobago House of Assembly and six (6) state agencies will serve a two year term.